Les millions d’Arlequin (a.k.a. Harlequinade) is a ballet in two acts with libretto and choreography by Marius Petipa and music by Riccardo Drigo. First presented at the Imperial Theatre of the Hermitage by the Imperial Ballet in St. Petersburg, Russia on Friday, 23 February 1900. The ballet was given a second premiere on the stage of the stage of the Imperial Mariinsky Theatre with the same cast on 26 February 1900. 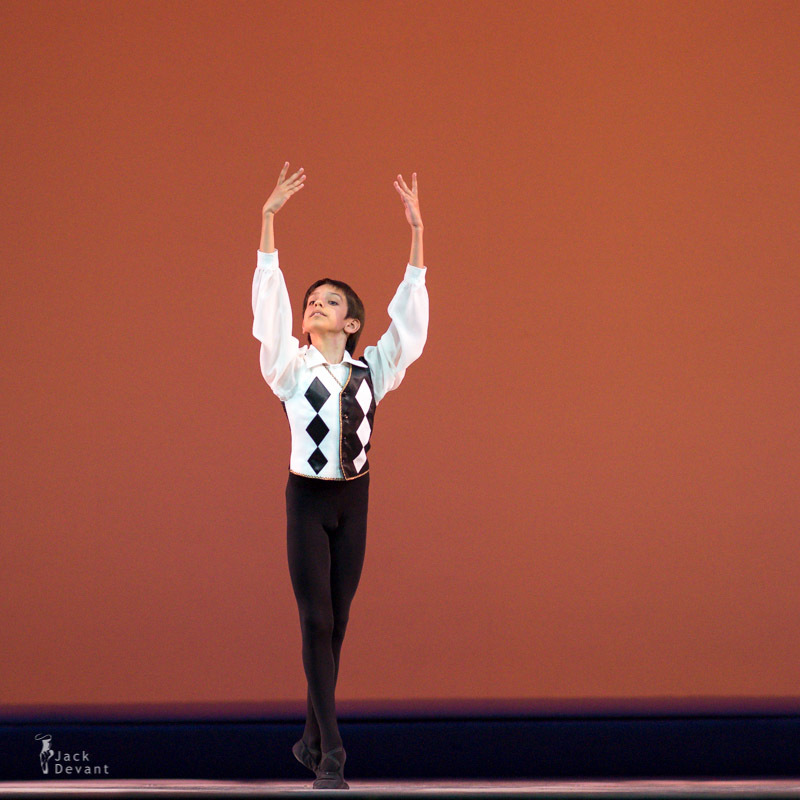 The Ballet Master Fyodor Lopukhov later restaged the ballet as Harlequinade in a one act version for the Ballet of the Maly Theatre of Leningrad. The production premiered on 13 June 1933. Audiences outside of Russia are perhaps most familiar with George Balanchine’s revival, which the Ballet Master staged as Harlequinade for the New York City Ballet. This production that premiered at the New York State Theater in New York City on 4 February 1965.